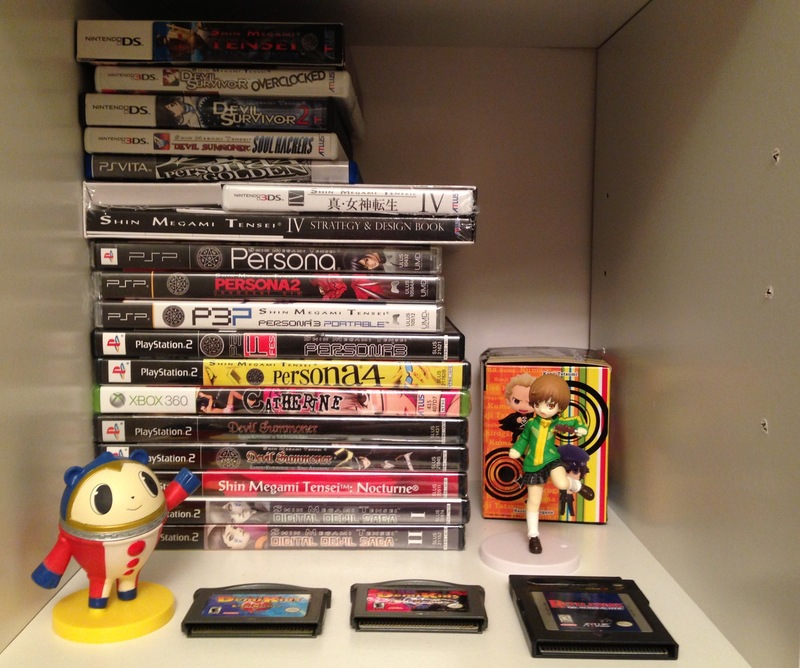 One of my favorite collections has to be my SMT/Persona box (which I just recently added a giant Take Your Heart edition for Persona 5 to that I need to consolidate). It's one of those icebreaker series that's easy to introduce RPG fans to, especially when they don't realize how long and storied its been. For me, the occult themes, a setting that a lot of modern day projects shy away from, is what brings me back time after time. 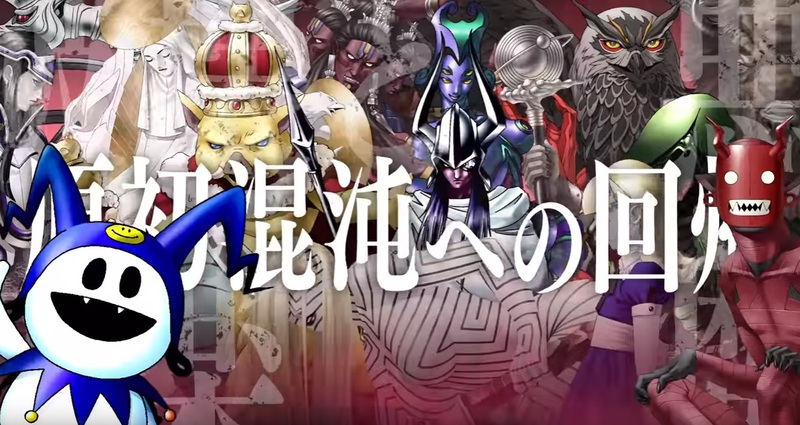 But Shin Megami Tensei: Strange Journey was a really wild one, marrying Atlus' signature demonic concepts with space travel, tied to the framework of a United Nations mission. It's just as crazy as it sounds, so I'm glad that it's getting a new lease on life with an enhanced 3DS port. Set to drop in Japan in October and confirmed for the west in 2018, you can get a taste of what's to come with a new trailer below.